Each year Jackson County Extension teams up with Master Gardener Volunteers and area growers to create the County Produce Map. This map locates area produce farms, roadside stands, farmers markets, and U-Pick locations throughout Jackson county. 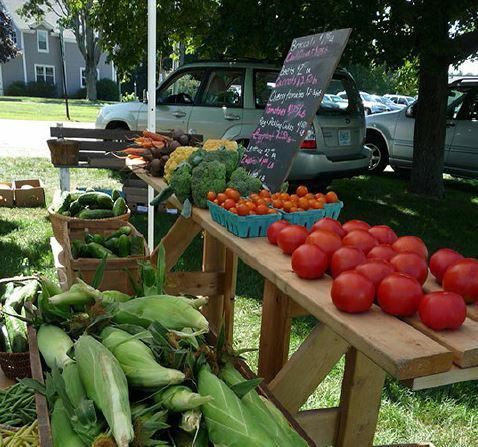 When you spend your food dollars on locally grown produce, your money stays within our county.